Below's the list of papers that I've compared the last few weeks. You can click on the links to see the actual reviews. Technically speaking, those paper above 100gsm are capable of handling ink wash, but there will still be some warping. 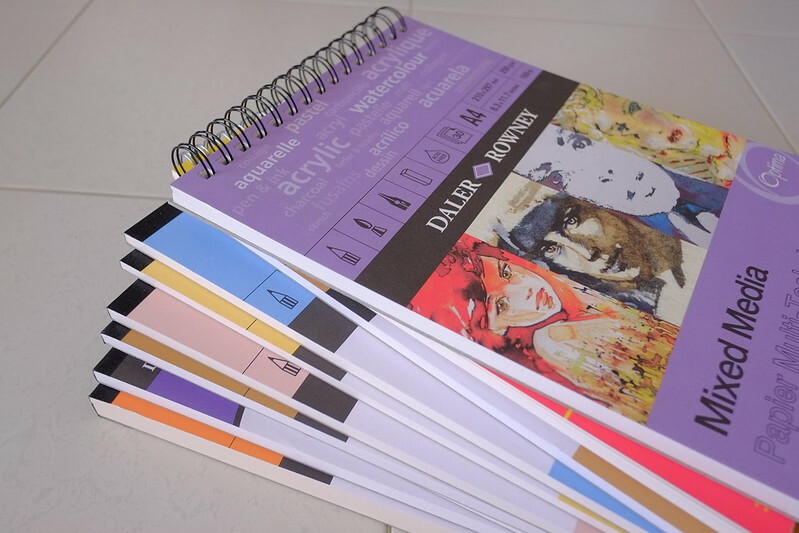 The papers below are only of the Daler Rowney brands. I've not compared with other paper yet.